Nigerian Stock Market index drops by 0.40% and Abu Dhabi Global Market signs Astana financial services deal. Collaboration across markets, organizations, countries and more. 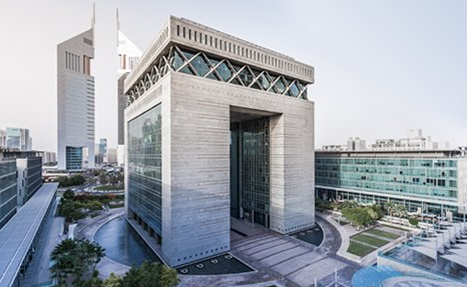 Abu Dhabi Global Market said it has signed a co-operation agreement with Astana Financial Services Authority, a legal entity and statutory body of Kazakhstan through its registrars. 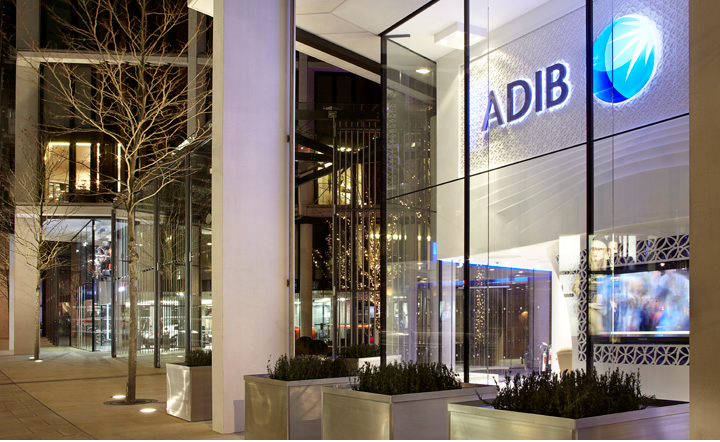 Abu Dhabi Islamic Bank UK has arranged and structured a Sharia’a-compliant transaction to finance the acquisition of Lateral House, located in Leeds, UK, for a sum of $32.2 million on behalf of an Abu Dhabi-based private banking client. 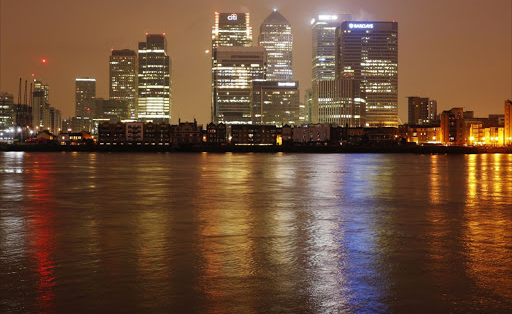 Citigroup jumped in as a financier for a key Deutsche Bank shareholder after Bank of America dropped out to pare potential risks linked to the German lender’s stock rout, people with knowledge of the matter say. 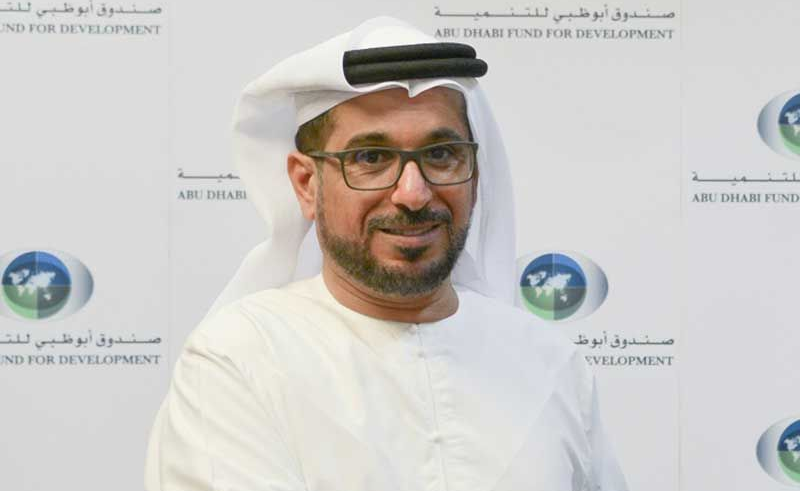 Abu Dhabi Fund for Development has allocated a AED11 billion ($3 billion) economic aid package to the Ethiopian government to support sustainable socio-economic development and to bolster the country's fiscal and monetary policy. Initiatives, projects or programs undertaken to reach certain goals. 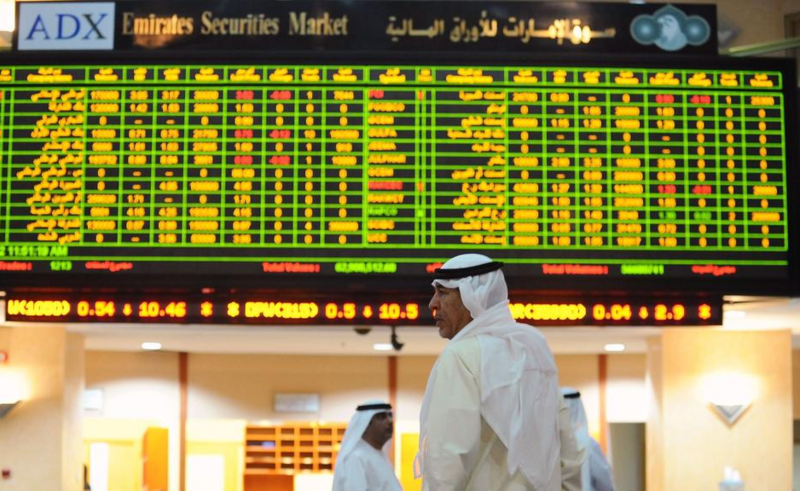 United Arab Emirates’ top securities regulator is working with the Dubai Financial Services Authority to ascertain whether local investors have been affected by the financial woes of private equity firm Abraaj. 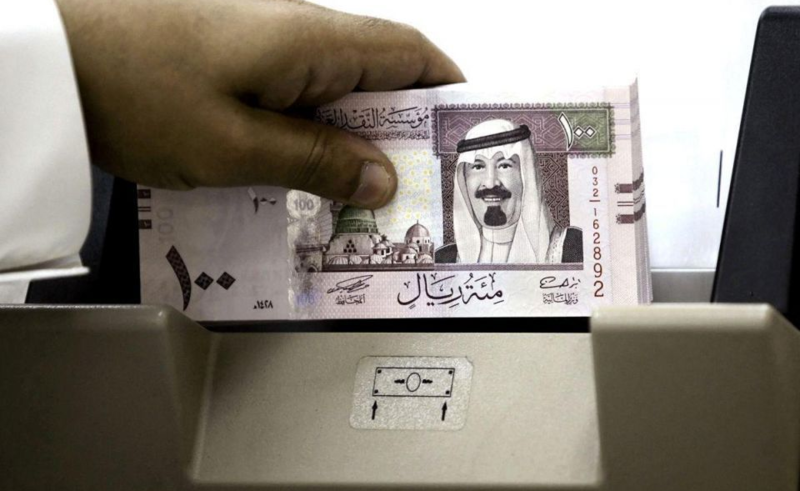 Prices in Saudi Arabia have risen by 2.8 percent year-on-year so far in 2018 due to the introduction of VAT and utility and fuel price reform. 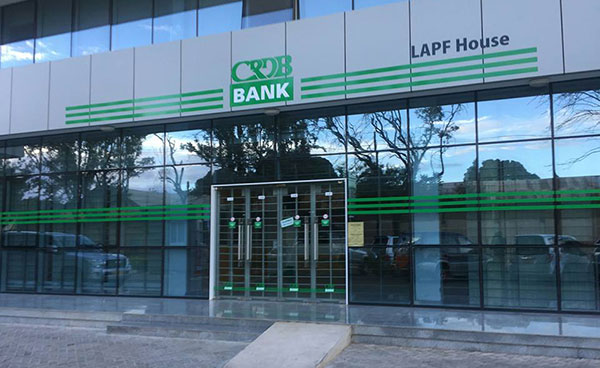 Banks in Tanzania have started feeling the effects of the new regulation requiring them to write off all loans that have not been cleared in the past 12 months. Developments on the stock market with analysis, stock quotes, market data, research and earnings. 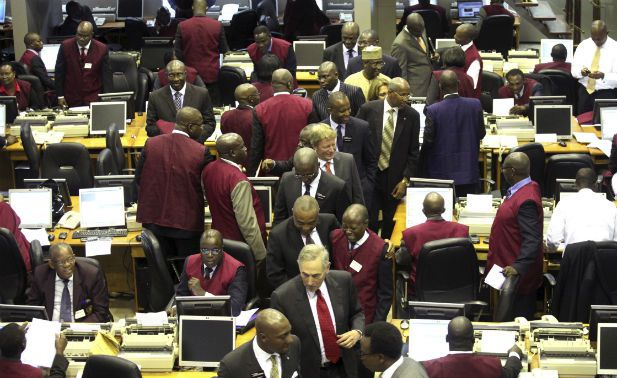 Trading activities dropped on the Nigerian Stock Exchange recently after two consecutive days of growth, with the All-Share Index reducing 0.40 per cent. 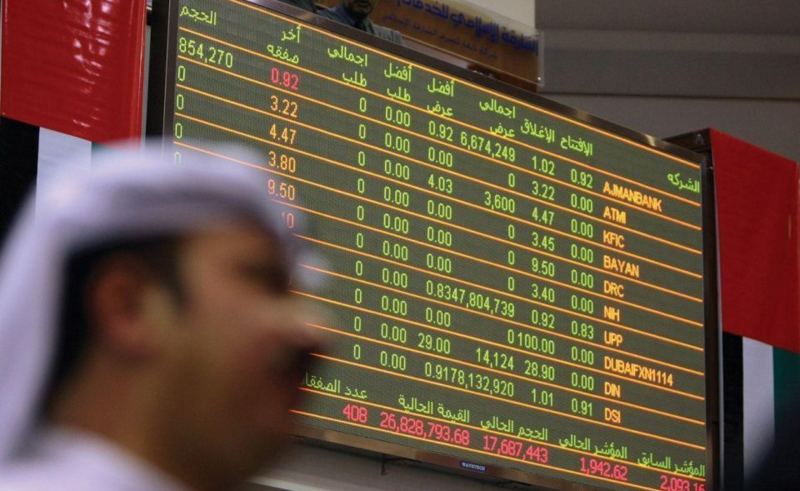 New sukuk issuance with a maturity of more than 18 months from the Gulf Cooperation Council region, Malaysia, Indonesia, Turkey and Pakistan was $14.9 billion in Q1, a 1 percent increase compared to a year earlier. Development of technologies for the application of scientific knowledge for practical purposes, especially in industry. 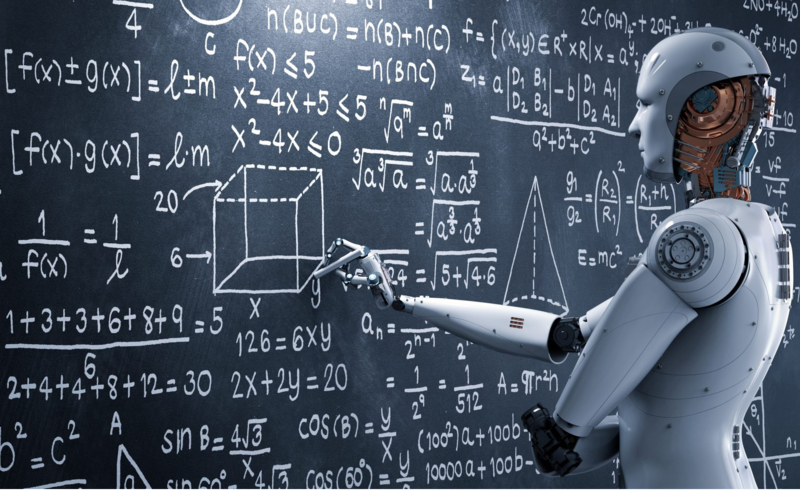 According to a report by Accenture, AI will boost economic growth within the U.A.E. by 1.6 percentage points, adding $182 billion to the national economy by 2035. 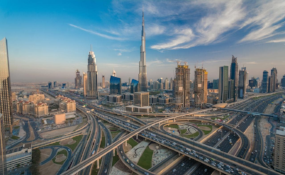 The report examined the impact of using AI on 15 industries in the U.A.E. and 13 in Saudi Arabia. 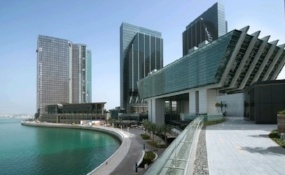 Equichain, a UK-based fintech company that provides blockchain technology for capital markets, will advise the Abu Dhabi Securities Exchange on how to use new technologies to increase efficiencies, as part of its market steering group. BLOG: How will Africa deal with the booming urbanization process? By 2030, it is expected that 6 of the world’s 41 mega-cities will be African. How will the continent prepare itself for this rapid urban growth? 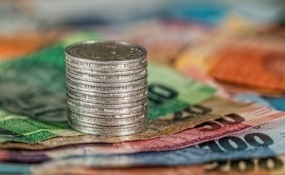 PODCAST: What are the economic development prospects for Mozambique? Tune into a discussion on the current state of Mozambique and the strategies currently in place to promote economical growth and development within the country. Infomineo is a data and research service provider, that specializes in Africa and the Middle East, dedicated to supporting global companies in getting access to information that powers their investment decisions in the region. Through a direct presence in key markets such as the UAE, South Africa, Kenya, Egypt and Morocco, Infomineo provides a quick access to market data on key questions such as: market and product prioritization, partner identification, commercial due diligence, route to market, supply chain mapping and competitive analysis among others. Along with conducting custom research for clients, Infomineo also delivers an Expert Network service, an Executive Search service, and a Business Translation service. You received this email because you are subscribed to Financial Services Newsletter from Infomineo.